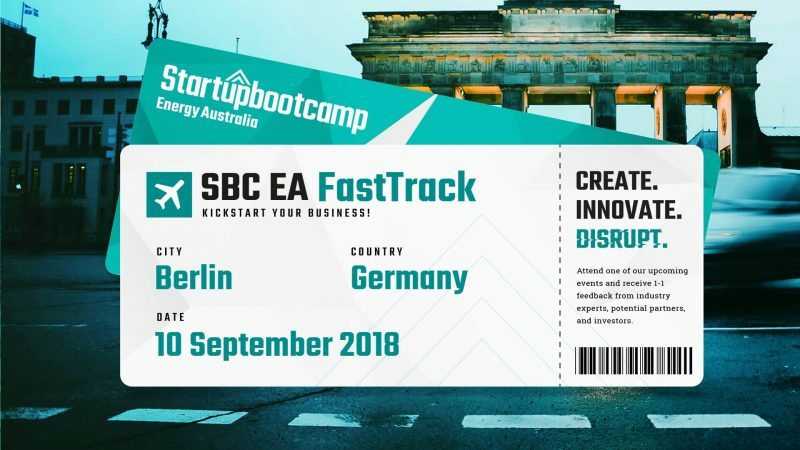 On 10th September driv2e will present its solution during Startupbootcamp FastTrack in Berlin. We have been invited by the organizers – Energy Australia, the leading global accelerator for innovative startups in the smart energy space. During the event in Berlin we will present driv2e project that provides facility managers of commercial properties (office buildings, shopping centres, sport venues) with the platform for managing EV charging services, while continuously optimizing energy infrastructure of the building. driv2e enables fast, inexpensive and convenient charging of electric vehicles at commercial facilities during the daytime.